Where is MailChimp freddie? 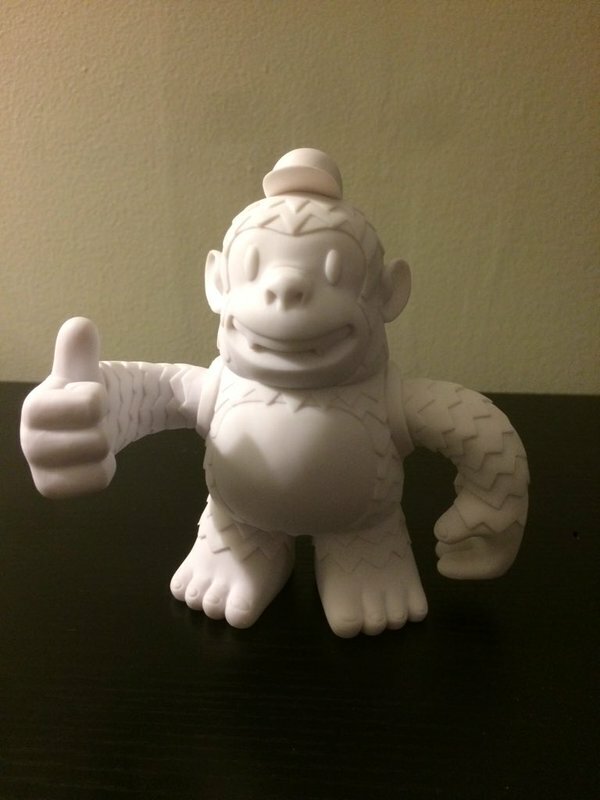 Thank you @replyall and @MailChimp! Very excited about Thumb - Where is MailChimp freddie?